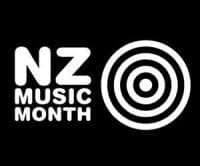 We’re looking for North Canterbury bands, solo artists for NZ Music month in May to play throughout the month! 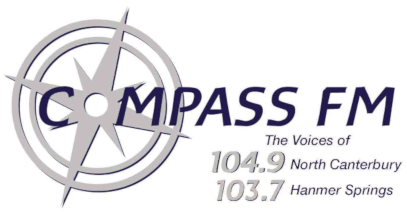 Please email your recording to; prodcompassfm@gmail.com Looking forward to hearing all the talent out there! !